It may be easier in the short-term for an MSP to standardize on one cloud provider, but a multi-cloud sales strategy is the more lucrative option in the long run. 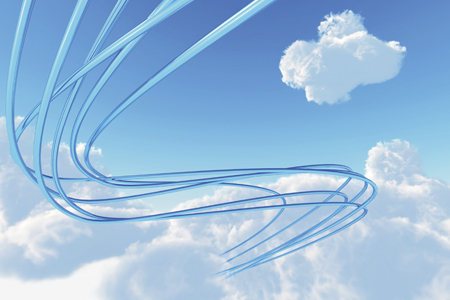 It’s been estimated that businesses now run nearly 80% of workloads in the cloud. And when you look at the SMB market, which makes up the lion’s share of an MSP’s clients today, that percentage is even higher. It’s clear that MSPs who are still waiting to start selling cloud services are clearly missing a big opportunity. The bigger dilemma MSPs face, however, is not so much when they should jump into the cloud services market, but how they should go about it (i.e., the strategy). In fact, what may be stalling many MSPs from selling cloud is the question of whether to standardize on one of the major public cloud providers (AWS, Azure, or Google) or take a multi-cloud approach.